It’s strange how we can repeatedly read a passage and miss a basic point. That happened to me with the story of Paul and Silas in prison when the earthquake struck. If I was in a prison for preaching the gospel and the doors came unhinged, I would bolt for the nearest bus to freedom. At first glance, Paul and Silas seem crazy to sit in jail with the door open. Were they crazy? Or did they display a delightful dignity that we are supposed to have too? The key is in verse 25. Prayer and worship were so habitual for Paul and Silas that chains and bruises did not deter them. I might have been praying for an earthquake or an angel to miraculously free me; that was not their prayer. Somehow their prayers and praises readied them to ignore the flight instinct and participate in a kingdom agenda. Notice the three things Paul and Silas accomplished after the jailer arrived.1 First, they led him and his household to faith in Jesus. Then they confronted the magistrates who had abused their position by beating and imprisoning Paul and Silas without trial. Finally, they encouraged Lydia’s housechurch. Paul and Silas’ prayers and worship had prepared them so that, when the earthquake came, they followed God’s agenda. You see, their natural instincts had been changed to kingdom ones. While the dust settled, both men instinctively stayed put. As opportunities unfolded they acted as God’s agents, with faith and dignity. They explained salvation to a terrified jailer, restored a little of God’s justice to the city, and helped equip a fledgling church to spread the kingdom further in Philippi. God wants us to be so attuned to Him that we view open doors through His eyes even without necessarily understanding the details of His plans. 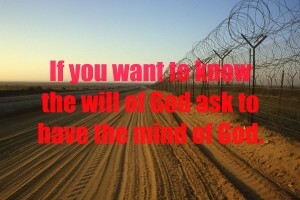 If you want to know the will of God, ask to have the mind of God. 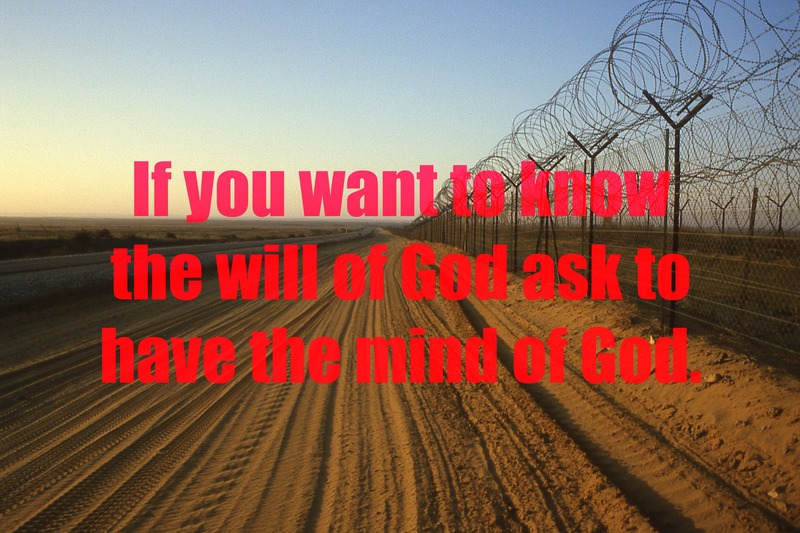 Now, some of us feel we are in some kind of prison that keeps us from serving God to the full. Approaching God in prayer and worship will transform us and align us with God’s ways. We will see through the walls that so often enclose our lives. We will realize that the sense of being trapped is only temporary—bolts and bars are no obstacle for God. We’ll gain a deep confidence that every heavenly resource is at hand for us to accomplish His purposes once the doors open. Freedom often provides opportunities for self-indulgence. Only when we are single-minded about the will of God will we be able to ignore inappropriate pursuits and fleeting feelings. It is during waiting periods and times of blockage that God prepares us on the inside for life on the outside.